5711 SW 9th / Office: 820 Porter Ave.
How can you know God without knowing His Word? Next to prayer, Bible study is the best way to know God and grow your relationship with Him. He has given us His words for many centuries, and they are all in one best-selling book of all time — the Bible. Each week at Mass, we are given two readings — the first from the Old Testament (except during the Easter Season when the Book of Acts is used for the first reading), and a second reading is from a New Testament Epistle (letter). Then, we have a Gospel reading. Christ the King Bible studies take the three readings, along with commentaries, and discuss what they mean, how they are related to each other, and how they affect us today. There is never a "stupid" question. All questions are honored as important — we are at all different levels of Bible knowledge. All are welcome. The Saturday morning (8:00-9:00 am) Men&apos;s Bible study meets in the lower level of the Parish Office. The Saturday morning (8:00-9:00 am) Women&apos;s Bible study meets in the school library. Each week, you can access and print the Bible study (in pdf format below) before your Bible study, which will help your understanding and to know what questions you may have for discussion. If you are unable to attend an available study, you can use the online information for a personal Bible study, though you will gain more understanding as part of a study group. The Scripture is taken from the Revised New American Bible. Additional historical information. We add such information when appropriate and time permits to help put the Scripture readings into perspective. 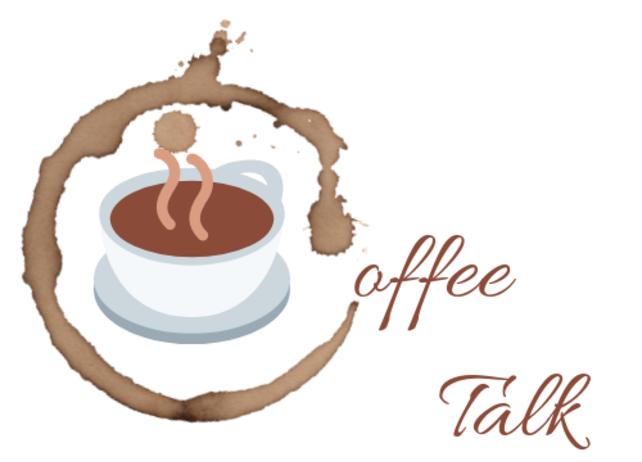 Come join us on Wednesday mornings after mass for our Coffee Talk Bible Study!